A fiddle and flute duet by John Reynolds and Marjie Mulvihill Reynolds from Pearl River, New York. They play a selection of reels commencing with “Palmer’s Gate”, composed by Joe Liddy, and “The Laurel Tree”. 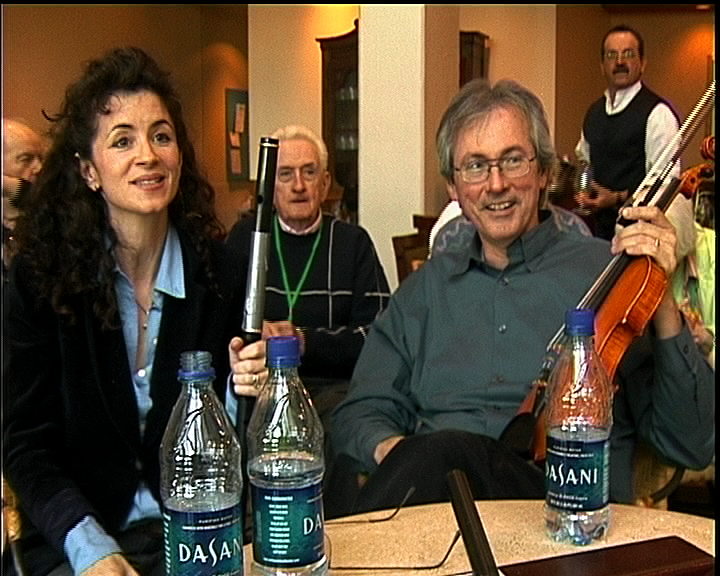 This segment was recorded at the 2007 North America Comhaltas Convention held in Atlanta, Georgia from 11th to 15th April 2007.